You have created the perfect search engine optimization for your website. You have done everything right, everything you were supposed to do. But why are you not seeing any new traffic? On average it takes between 6-9 months for SEO to begin to become effective. But you don’t have to just sit around and wait during that time, you can use Google Adwords! Skip the wait, Google Adwords will allow you to see a rise in the traffic on your site within one or two days! You will need to create a strong copy, a target audience, the correct bid, and proper optimization. 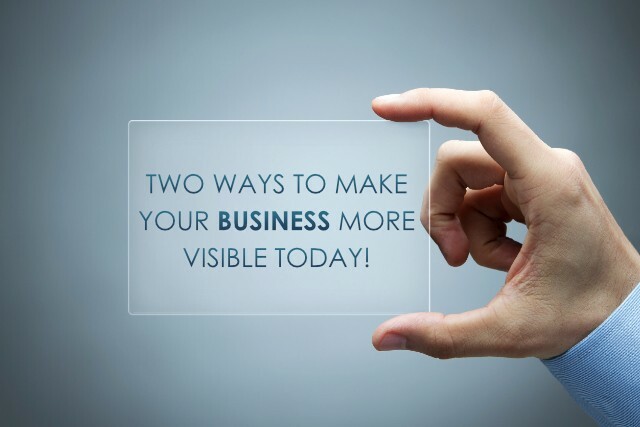 Then you will be able to watch your targeted customers build up the traffic on your site. Having a Facebook page is a great step for your business, but it can also take a year or even longer to build a strong presence on the social media site. Even after you build a following it can still be hard to reach new customers, unless you are using Facebook Ads! Facebook ads not only allow you to become more visible, they allow you to be seen by your target audience. You get to choose your audience by location, age, gender, and interest. With these highly specific targeting tools, you no longer waste your advertising spending on people outside of your target audience. You can even send viewers straight to your website from the ad.